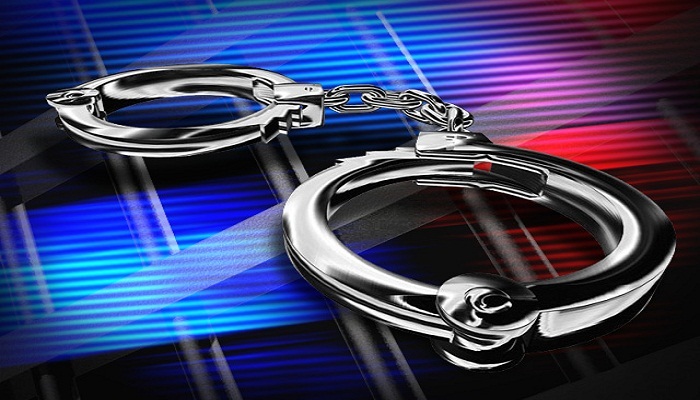 Members of Rapid Action Battalion (Rab) in a drive arrested an alleged top terrorist along with arms and bullets from Kuliapara area of Cox’s Bazar Sadar upazila on Thursday night. The arrestee was identified as Minhazul Abedin Rocky, 25, son of late Shafiqur Rahman, a resident of Dakhshin Romaliarchhora of the upazila. Minhazul was accused in 17 cases including murder and robbery. Being tipped off, a team of Rab-7 led by Major Md Ruhul Amin conducted the drive in the area around 9:45 pm and arrested him along with a shooter gun and three rounds of bullets, said a Rab press release, reports UNB.